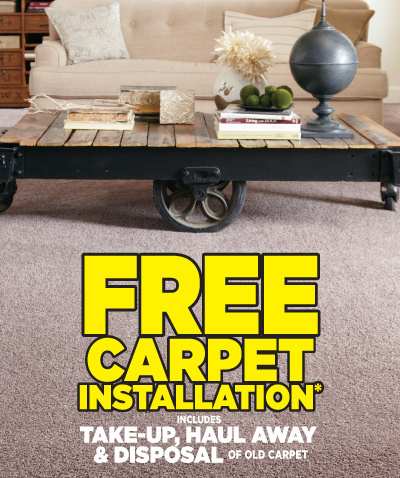 Carpet & Tile Mart is a 3rd generation, family-owned and operated business, built upon a proud heritage of providing customers a unique combination of unprecedented value, massive selection and unsurpassed customer service. We carry a wide variety of flooring options for your home, available to pick up in our stores, shipped to you anywhere in the USA, or installed next day by our professional installers! 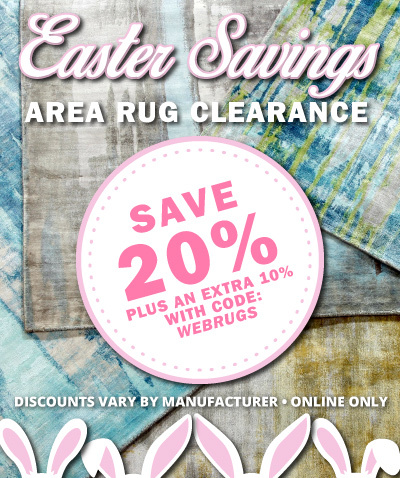 We have thousands of area rugs IN STOCK, miles of the finest tile and natural stone, durable luxury vinyl tile, hardwood flooring from the USA, and of course the largest in-stock selection of carpet around. 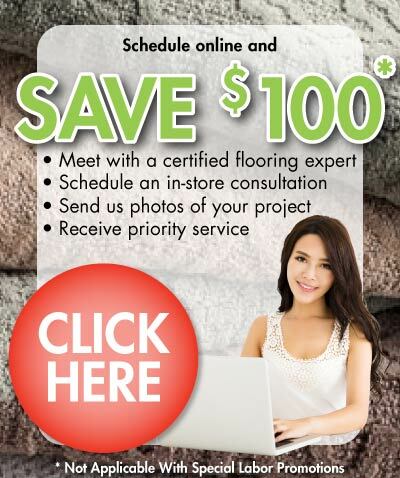 We operate 12 Flooring Superstores serving Delaware, Pennsylvania, Maryland, South Jersey and South Carolina. Now we are bringing the Carpet & Tile Mart value proposition and buying power within reach of flooring customers from Coast to Coast in the US.